When I first shared my plans for the 3 reading challenges I’m working on, I think I mentioned something about how I could milk tons of post topics out of these lists by doing individual book reviews, monthly recaps, and so on. Well, here I am at the end of Month 1, and I’m trying to figure out exactly how I want to arrange this recap. As expected, I’ve already started swapping some “bonus reads” into categories where I had sketchy choices, so the lists as originally posted are no longer quite accurate. Still, it seems way excessive to post the lists in their entirety every darn month, just for the sake of capturing a few changes here and there. Anyone who dips into the archives here could pretty easily figure out that, however much I eschew new Year’s Resolutions, I’m all about setting various sorts of goals and structures for myself. 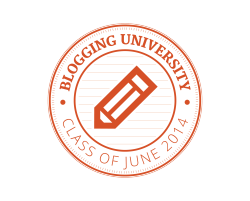 From MOOCifying, to Blogging U challenges, to my own self-defined structures (five by five!) — there’s something I enjoy about having these regular sorts of goals and checklists to help me track my efforts and progress in various realms of my life. So when my friend J. started gathering a group of friends together in Facebook to take on Popsugar’sReading Challenge 2015, you can probably guess what happened next. We’re up at the lake house for our last getaway of the summer — spending some time in the water, some time hanging out with the fam, watching the Red Sox on TV, and doing a fair amount of reading. Which adds up to a whole lot of learning. Now, obviously, by setting more moderate goals about how much “ed-reading” I’m trying to do each day, I have ensured that my own personal arithmetic will be adding up a bit more modestly. Still, I’m pleased to say I’ve finished the first book I started when I set this plan for myself. Two-and-a-half weeks ain’t so bad, all things considered. 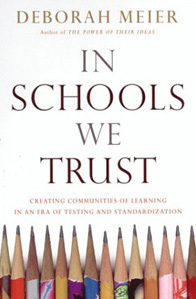 Even though it’s a complete non-sequiteur, the first thing I noticed about Deborah Meier’s In Schools We Trust was that it was published by Beacon Press. I know of Beacon as the UUA‘s publishing house, but I’d not noticed till today what a vast array of non-UU books is in Beacon’s catalog. Upon reflection, this only makes sense, or else I fear Beacon might have what they call an “unsustainable business model.” Still, I hadn’t even remotely thought of Beacon as publishing education books till I picked this one up. Now I might as well export their entire catalog over to my reading wish list as I continue my ed-reading self-study project. [S]ocial distrust plays itself out in education in the form of draconian attempts to “restore accountability” through standardized schooling and increasing bureaucratization. — and not feel its contemporaneousness? Safety, both physical safety from violence and also safety from ridicule and safety to learn and make mistakes. A supportive “expert-to-learner” ratio, achieved by understanding that school communities can draw on other adults and older peers to create a more vibrant & effective learning community. Opportunities for students to show their own expertise and passion for a topic/subject. Flexibility in how learners can experience, explore and assimilate new content knowledge. Setting aside rigid timetables to allow “time for ideas to grow” (21). Learning that is engaging and enjoyable. A commitment to connecting school/curricular content to students’ authentic, lived experiences. Part Three of the book addresses some customary fallacies and misconceptions about the small-school movement, arguing against the common belief that small, successful urban schools are so rare, the products of such exceptional circumstances (a superstar principal, a deep-pocketed foundation, etc.) that their models of success could never be replicated to serve all the U.S. children in need of better, safer, more engaging schools. In fact, Meier argues, the “failures” often seen in attempts to scale up successful small schools are most often caused by city and state bureaucracies making choices that impose standardization at the cost of standards — at the cost of actual success in teaching and learning. You may have notched I skipped passed Part Two of Meier’s book. I did so because its contents — a devastating critique of standardized testing and its primacy in the U.S. educational system — seemed to me not-entirely connected to the book-ended discussion in Parts One and Three about what successful school models could look like and how to achieve them. Don’t get me wrong: I think Meier’s critique of big testing is powerfully on point. When I called it a “devastating critique,” up above, that was not empty praise on my part. So, a valuable first book in my new Earl-Nightengale-inspired ed-reading project. With any luck, I’ll finish book #2 at a similar fortnightly pace and circle back here. Now all I need to do is figure out if there’s any sort of note-taking system I want to use to capture what I’m learning and any connections I start to make. Are these “21st century book reports” enough for that purpose, or is there something else that’s worth the doing? * Or that level of disregard for copyright and the limits of “fair use” conventions. One or two days ago, I did that thing you’re never supposed to do: I shared an infographic on my Facebook wall without actually double-checking the sources and the veracity of the information. You can read all about it here. About the infographic, I mean, not the Facebook part of things. 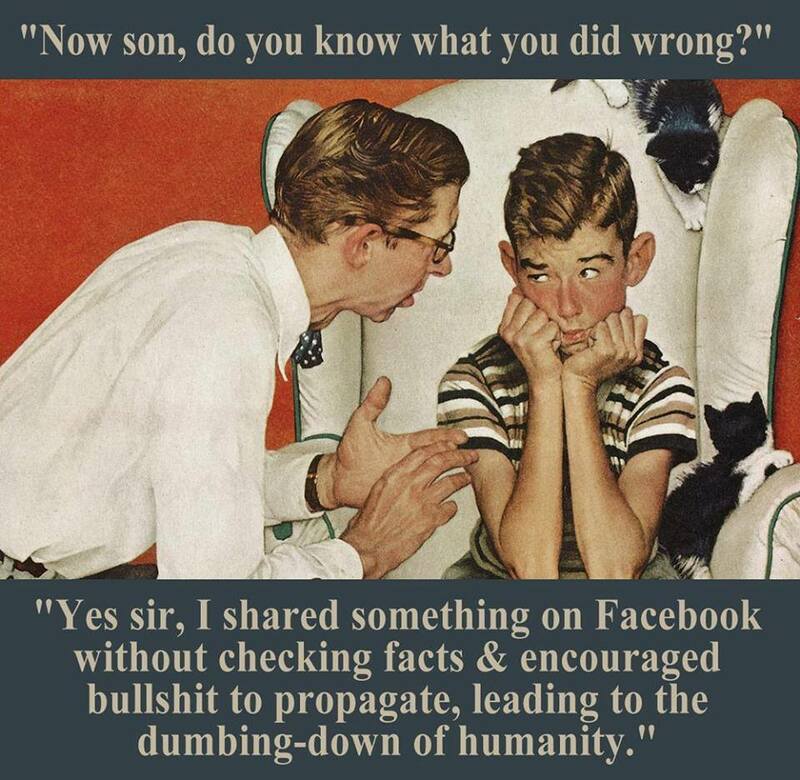 The Facebook faux pas is a tale as old as time, as the sages say. At the very bottom of the post is a copy of the original infographic with what turned out to be incorrect (or at least, unverifiable) stats about the cultural decline of reading. Once he found that the original stats — which were really super shocking (80% of households haven’t bought a book in the last year, stuff like that) — were unverified, the infographic creator did a v.2 that brought in some different statistics that could be verified. Earl Nightingale said many years ago that one hour per day of study in your chosen field was all it takes. One hour per day of study will put you at the top of your field within three years. Within five years you’ll be a national authority. In seven years, you can be one of the best people in the world at what you do. I’ve been chewing over that notion ever since I saw the quote. I talk now and again about the fields of public education and educational reform. It’s the field I’ve been working in for a few years now, but I still only feel as if I know the tiniest bit about it. So the quote on the infographic started me thinking: what could I accomplish if I followed through on my often-stated desire to become more of an expert in my field? If I made a more serious commitment to reading/learning more about education? Could I make the time for regular self-study, and, if so, how might that benefit my work and my life? Now, the truth is that I already have lots of daily practices going on. The morning journal-writing. Blogging here on JALC. Coursera classes. Regular commitment to ongoing household responsibilities like dishes and laundry and such. So I found myself of two minds as I considered this new daily practice. On the one hand, I found it a little bit intimidating. Can I really take another thing on? On the other hand, I find Nightingale’s concept really inspiring in its reminder that small, sustained effort can add up in really significant ways. Yes, in many ways, this is a familiar and often-stated concept. After all, isn’t there a proverb about the thousand-mile journey beginning with one small step? But sometimes it is really impactful for me when a new phrasing or formulation allows me to see a familiar-ish concept in a new way. Like when I read a book, some years ago, spring-boarding off the proverb to point out that the author’s small steps had, without her really noticing, carried her across the universe. * The Nightingale quote now, like de Grandis some years ago, helps shift my attention away from the sense of a slow, endless slog — 1,000 miles times 5,280 feet/mile, divided by 2.5 feet/step** — towards the reminder of what can be accomplished with sustained effort. As I’ve said before, we overestimate what we can do in a week, and underestimate what we can do in a year. But if you spend 15 minutes a week reading your industry journal and it takes you four weeks to read it, is that a bad thing? Of course not- it probably only comes once a month anyway! Step by enjoyable step, around the world and back again.